We all love our favourite pair of heels. And we never want to throw them. So girls here is the little secret that you don’t want to miss out. Next time do not throw your favourite pair of shoes. Just use this DIY hack and wear the same pair with a new style. 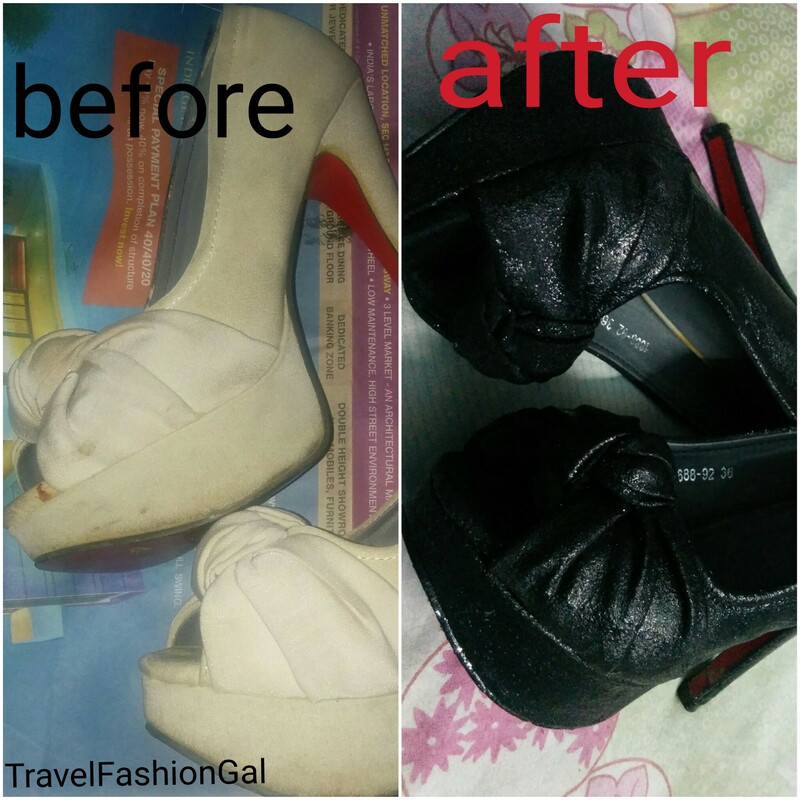 Take your old pair of heels and with a soft dry cloth clean the heels. DO NOT use wet cloth. If you love matte colour you do not need to follow other steps. Your new pair of heels is ready. And you are ready to shine. But but if you are like me, who likes who add a little bling to everything then follow the steps below. 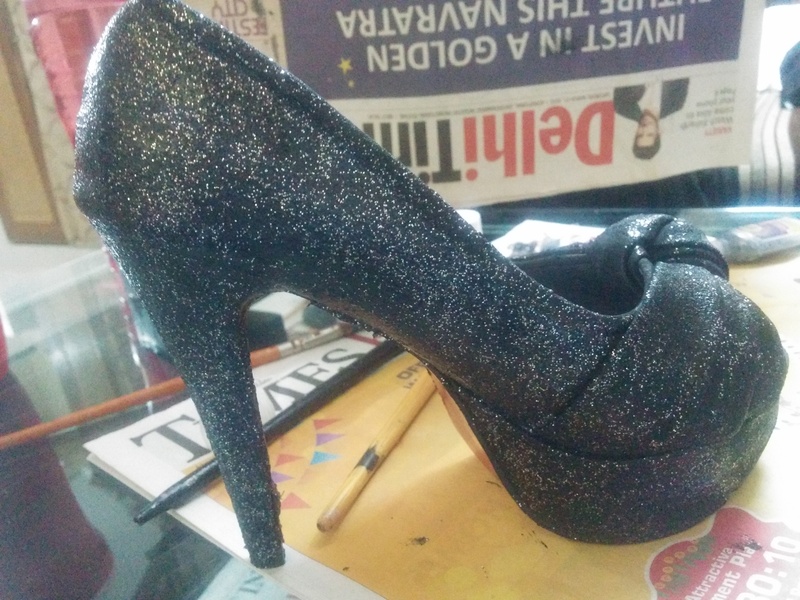 Now take 3D outliner and paint the heels with a thick coat. I chose silver colour for my heels. 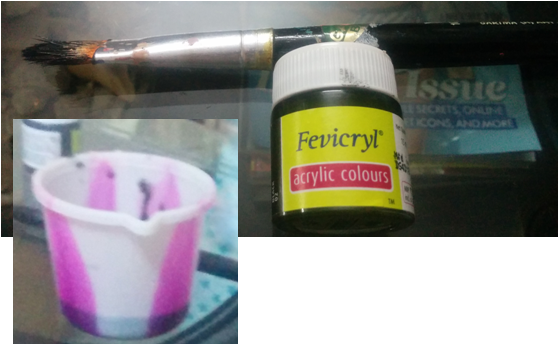 As i said earlier, you can try any colour. You can buy expensive thick sparkle from big brands too. 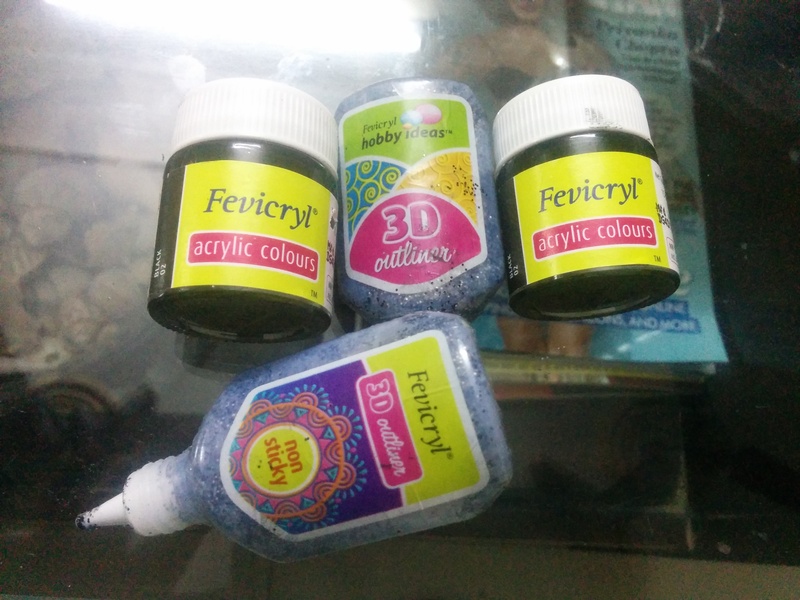 When you will paint the heels, it will look blueish in colour. Do not worry it is the glue. 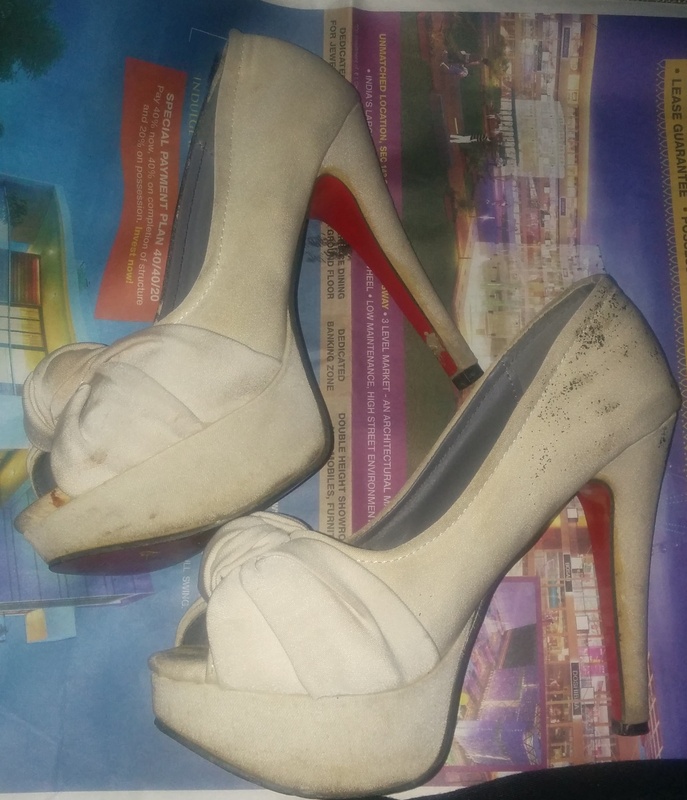 Leave the heels to dry overnight. This is the final step. 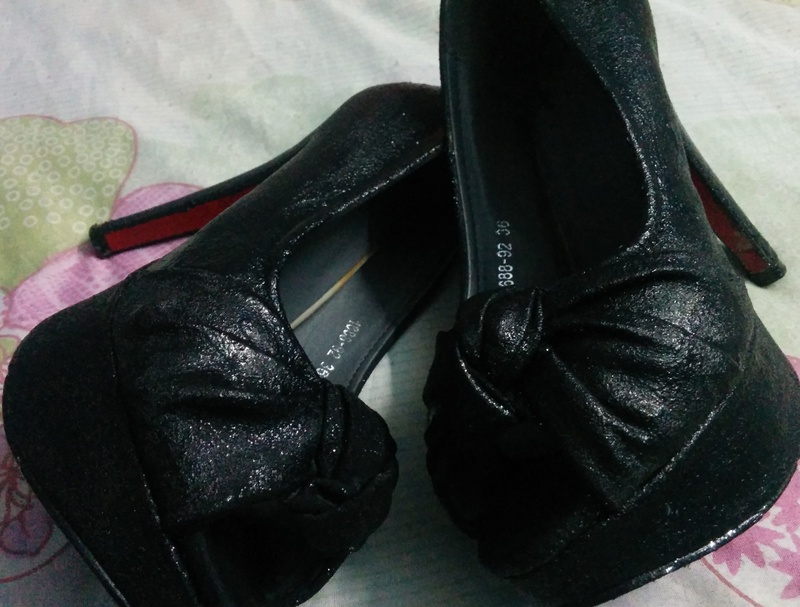 Paint the heels again with the black acrylic paint. Do a thick coat. 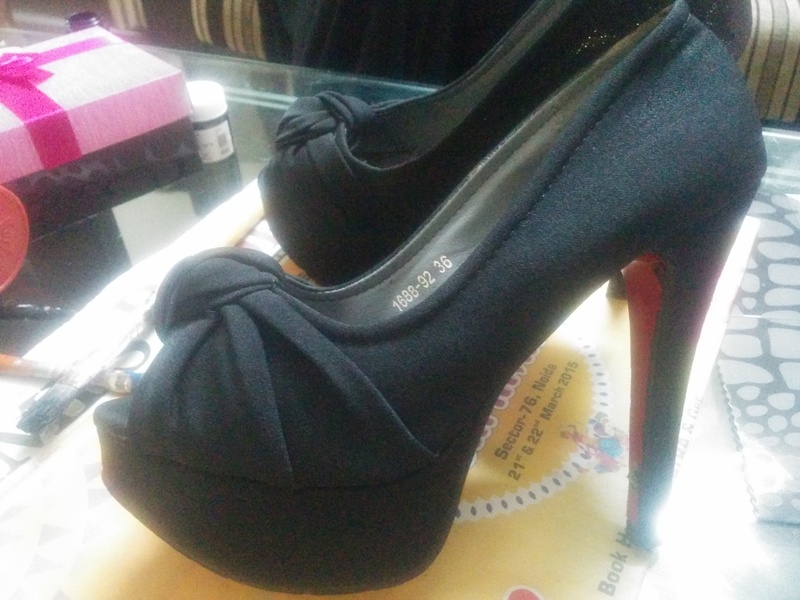 And voila your new pair of heels is ready. You are ready to shine like a bright star. Look at the beautiful pair of your favourite shoes. 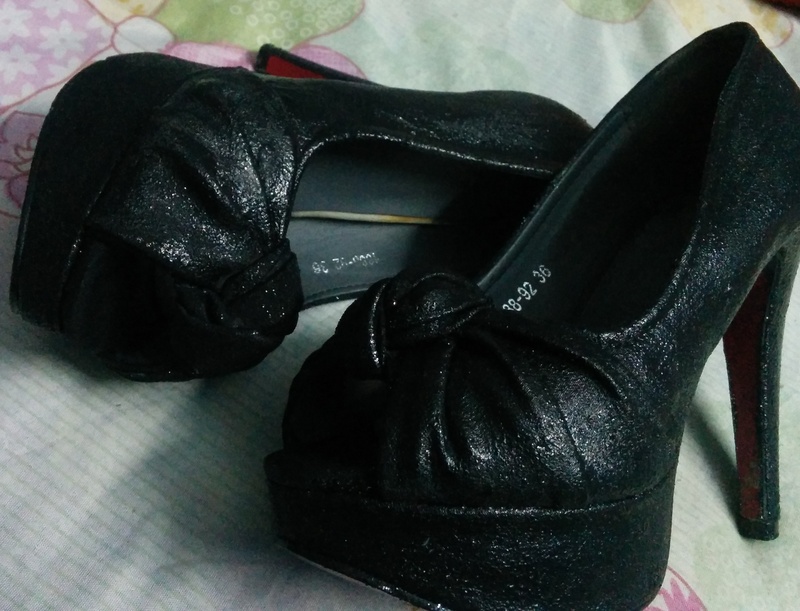 Black is every girls treasured pair of heels. Do let me know if you like this DIY hack. Share it with your friends and keep rocking..